Thankfully, we have not reached that stage yet. No, not yet. We are yet to hit the zenith. Amplus solar started as a fledgling start-up back in 2013. Named the Avant Garde Power Solutions Company Limited, the company co-founded by Sanjeev and Guru, went through the teen angst of finding its purpose. After dabbling in various energy domains, and analysing the best fit of its products and services for the market, the teen grew up to be Amplus Solar in 2014. Like a teenage graduating from the high school after the prom night, and handed over some money by the father/well-wishers, Amplus secured a funding from I Squared Capital in 2015. With the blessings and backing of a renowned avuncular figure, Amplus needed to prove to the world on its own, and make a name for itself. It started on its journey, in June 2015 and never looked back. The kid ventured into the world of settled players with a zeal unmatched in the domain. In an industry besot with established players, and where experience plays king, Amplus was quick to make gains and earn an Industrial reputation of deliveries of services at highest industry standards. 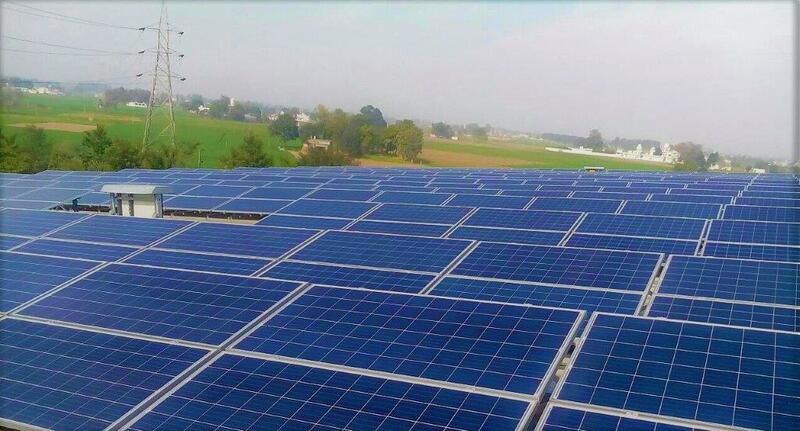 Extreme professionalism and able team players helped Amplus deploy Asia’s largest rooftop solar plant at a single location (share hyperlink to Yamaha on Amplus page). It also acquired the India rooftop portfolio of Sun Edison – an industry giant itself – on its downward path to bankruptcy. 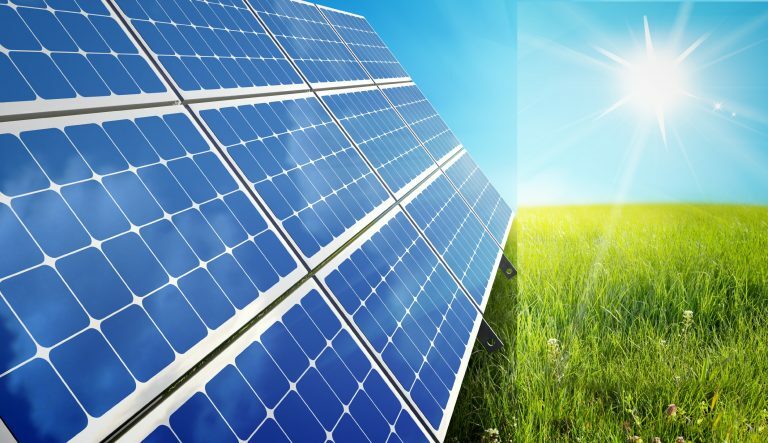 Soon other leading multinationals and corporates (links for other clients such as D Mart and Walmart) signed up with Amplus to enable them being a champion of Green Energy at the same time reducing their energy costs by up to half at times. Within a year of its funding, Amplus strongly built a portfolio of 15 MW by organic route. Cut to March 2017. While the corporate offices in India get abuzz with year-end closing, meeting targets – and everyone shouts ‘it’s raining cats and dogs with work’ – a different din was overheard at Amplus – “it’s the month of MWs’ folks”. The Millennial kid (Amplus) on the block (energy space), is a place abuzz with excitement and energy. People like to say it’s a startup with experience of Industry Veterans. Several members of the team have decades of experience in the energy and power sector. Yet, the company is built on the foundations of Open Culture and runs without hierarchy and bureaucracy. Information is shared lightning fast through internal social media channels. Day by day news of smashing performances started pouring in. Several PPAs of megawatt scales were signed within days of this month. All thanks to the Project teams working in unison and coordination with each other – Design, Engineering, Procurement, Regulatory – Projects have been commissioned at record timeline of within 54 days of signing the PPA when average time committed to clients were above 4 months. Innovation has been ingrained in the employees, and each one is encouraged to take bold decisions. Our team recently adopted the CKD method and installed MW plants within a week of reaching the site. The smashing growth of Amplus is not going without notice in the industry and media. 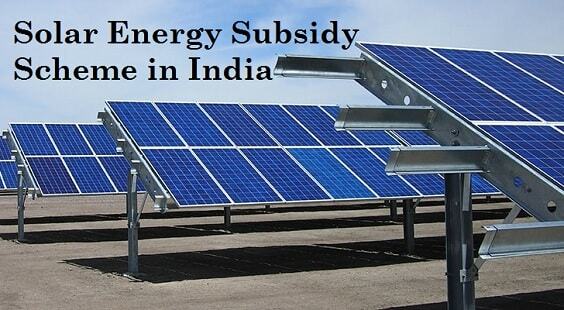 Several articles have been written about its Historic bids of providing solar tariffs at a record low of INR 3/ unit in select states considering the subsidy support from the government to encourage non-governmental and non-commercial organizations to Go Solar. Several strategic and financial investors have shown interest in the Amplus growth story (hyperlink to Total article from Mint), and want to share a rambunctious ride to it disrupting the energy services industry.